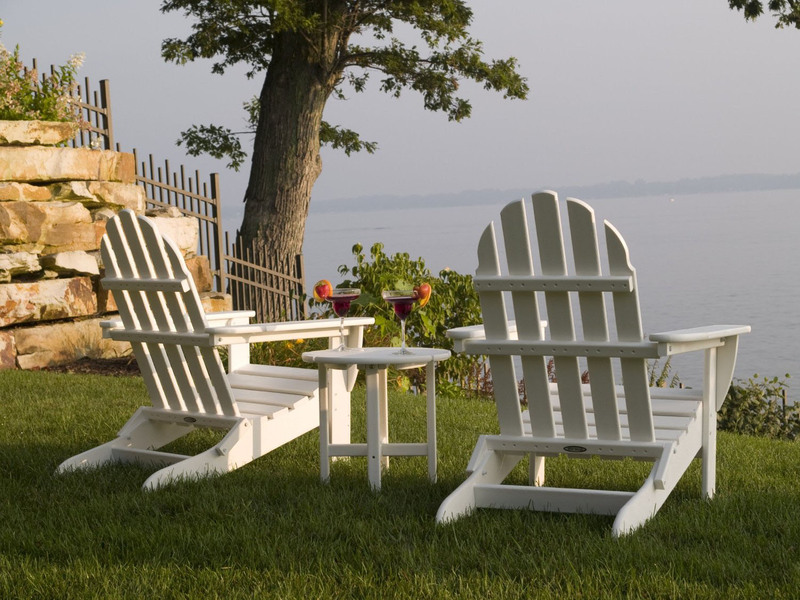 Adirondack Chairs are classic summer furniture that have been around since the early 20th century. 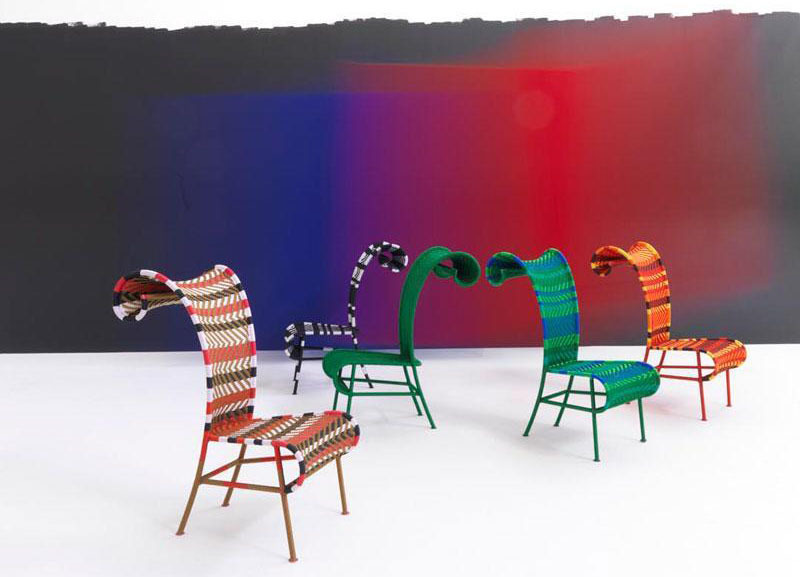 American Thomas Lee created an outdoor chair for his home in New York State and named it after the Adirondack Mountains where his house was located. Inspired by the daily life in Mexico City, the Loopita Bonita chaise longue by industrial designer Victor M. Aleman is a fun and unique piece of outdoor furniture. Two people can relax at the same time and have a lovely conversation as they soak up the sun by the pool. The Shadowy Deckchair by designer Tord Boontje is both an artistic expression and functional beach furniture. The contemporary design woven using coloured plastic threads evokes 1920s beach furniture found at the North Sea in Northern Europe. The curled backrest also serves as a parasol cover.